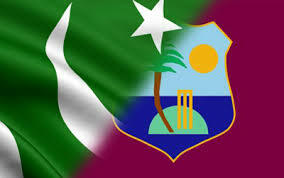 Pakistan tour to West Indies 2013, 1st T20 match betwwen Pak vs WI will play 27 july 2013 at Beausejour stadium, Gros Islet, St lucia. For live streaming Please vist the bleow mentioned link. Mohammad Hafeez (captain), Ahmed Shahzad, Nasir Jamshed, Shahid Afridi, Umar Akmal, Haris Sohail, Hammad Azam, Sohail Tanveer, Wahab Riaz, Asad Ali, Mohammad Irfan, Junaid Khan, Umar Amin, Saeed Ajmal and Zulfiqar Babar.